Horse property and RV HOOK UP'S!! 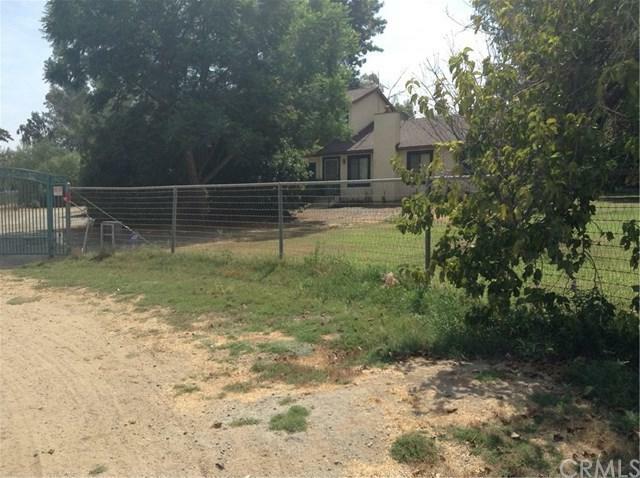 .96 Acre, all flat, fully fenced horse area, 2 covered barns, corrals/ automatic water, 2 tacks bldg. Agricultural well irrigates all green areas and trees/multiple hose bibs, RV parking, 3 car garage,2.5 bath, matured trees, multiple producing fruit trees, pomegranates, lemon, peaches, walnuts, apples, peas, mineolas grapefruit and more. Custom wrought iron electric gate, pedestrian gate, and two side gates, front and side balcony, covered patio with concrete floor, everything has electricity, outdoor lights. Completely fenced in, cul de sac. 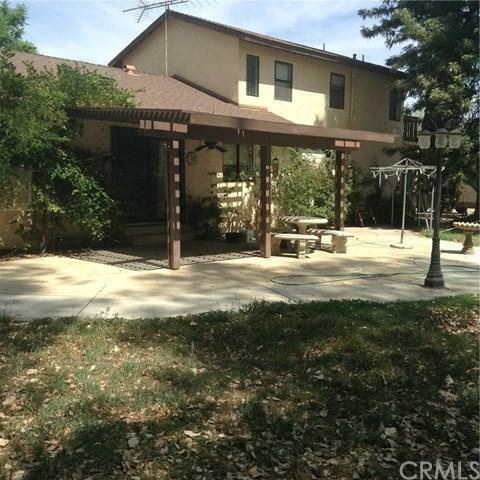 5 minutes to the 215 freeway and Menifee hospital.Stainless steel appliances and sink, pantry, built-in kitchen island, ceiling fans thru and in the back porch, rain gutters, central heat, and air plus evaporated cooler. Low taxes, only $21.98 a year for special assessments.2 metal containers, one sits on a cement floor, formally used as an aviary, the other has roll-up doors mounted on some kind of foundation and wooden floors inside. Additionally, there is a covered shed with cemented floors. Call for your private showing. Property may qualify for 100% financing. 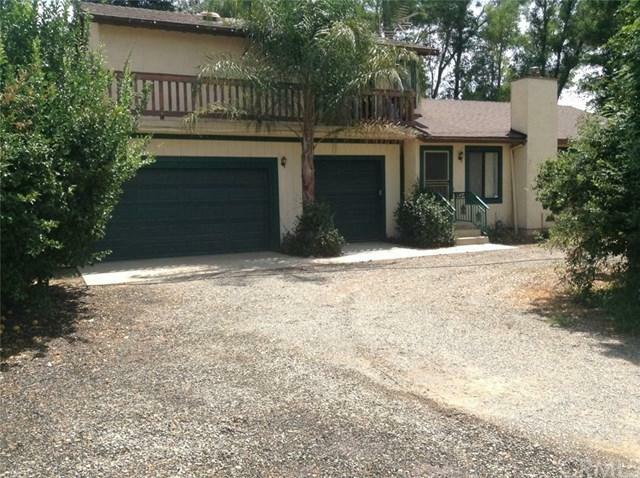 Sold by Jim Bottrell of Ardent Real Estate Services. Exclusions Chandellier Shown On The Pictures At Top Of The Stairs is Not included.